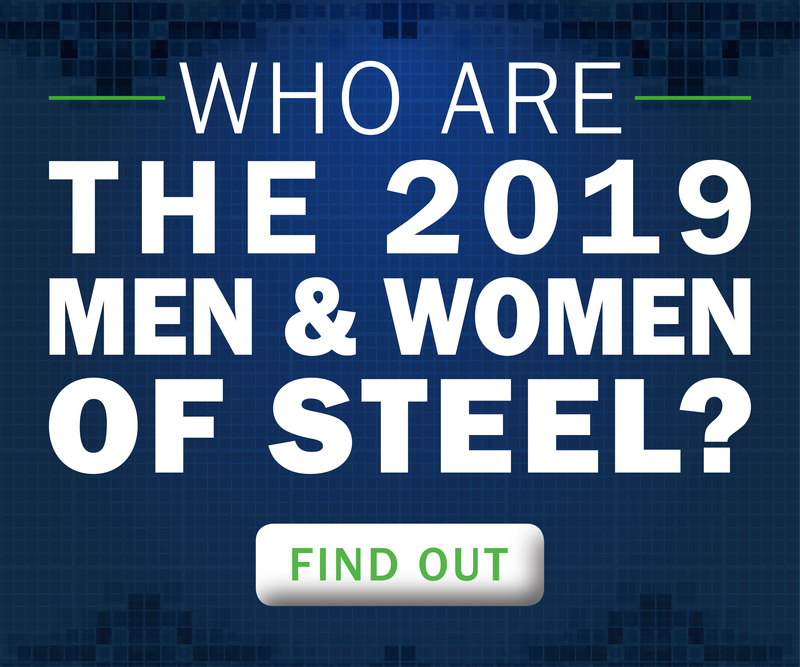 The individuals who were recently named the Steel Market Development Institute’s (SMDI) 2019 Men and Women of Steel may not be superheroes. However, they do great things when it comes to promoting the positive impact of steel in their respective positions. For the fifth consecutive year, SMDI is honoring individuals for their innovative uses and applications of steel at work, as well as in the community. The Industry Innovator award honors automotive designers or engineers who showcase superior capability and innovation in the application of advanced high-strength steel. The Community Hero award recognizes governmental and community leaders who showcase both innovation and sustainability through the use of advanced high-strength steel. New for 2019 is the Manufacturing Leader recognition. This award recognizes an individual who implements steel for intended automotive applications and collaborates with the industry to overcome identified challenges. These three winners were honored last week at the Crowne Plaza Hotel in Detroit during the North American International Auto Show, in front of an audience of their colleagues and peers as we celebrated their accomplishments and hard work. Acura RDX Body Development Leader, Honda R&D Americas, Inc. 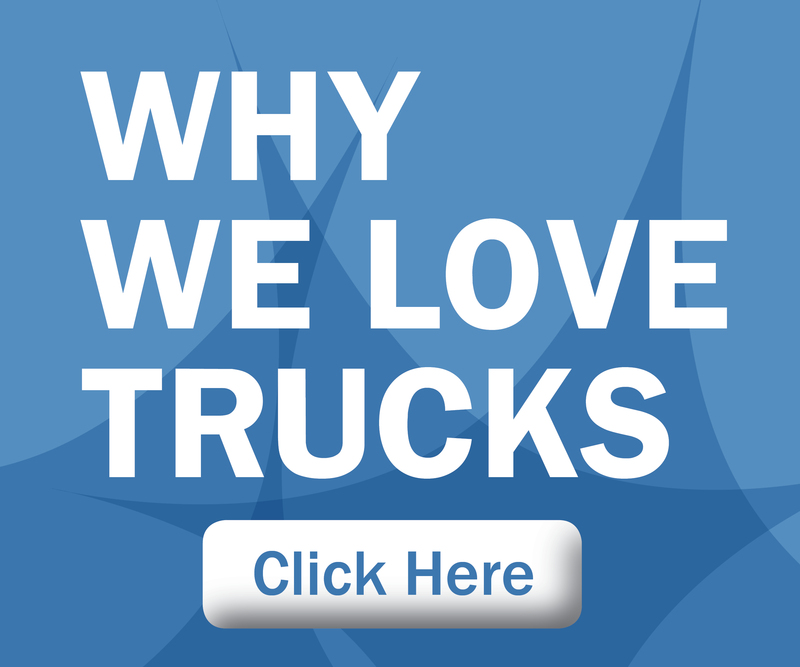 Growing up in the Midwest in Franklin, Ohio, Joe Riggsby was right in the thick of the automotive industry throughout his formative years, so it’s not much of a surprise that he always had in mind a career in automotive. After graduating from Ohio Northern University, Riggsby went to work for Honda and hasn’t looked back since. In 17 years of work with the company, he has contributed to the development of multiple models, including the 2006 Honda Civic trunk design, the 2008 Honda Pilot and the 2010 Acura ZDX tailgate system. But his greatest accomplishment to date is the work he and his team completed on the all-new 2019 Acura RDX, and it’s that work for which he is being honored by SMDI. As the body development leader, Riggsby led a team of global engineers to bring the world’s first ultra-high strength steel, inner and outer front door ring system. Even though Riggsby can suggest any type of material for a project he’s working on, steel is often top-of-mind when it comes to deciding how he’s going to move forward. “I usually start with steel because there are still ways to optimize and improve, which is what we did on the new Acura RDX,” he says. “At the end of the day, we are looking for the option that gives the customer the best value but achieves all of our requirements. In an example of typical Midwest humility, Riggsby doesn’t want to take all of the credit for his work on the Acura RDX. When Carla Bailo speaks to the young women she mentors, they are often surprised to hear her talk about the steel industry. To them, steel isn’t “cool” in the same way that lightweighting and additive manufacturing is. But the way Carla views this conundrum, it’s all about design optimization. “You use the best material, for the best cost, to meet the customer’s expectation and deliver the product performances you need,” says Bailo. As more and more vehicles will soon be autonomous and electrified, design optimization will become even more vital, as will recyclability and reusability – two areas where steel can play a critical role. Further, steel beats out the competition when it comes to total carbon footprint during the manufacturing process, which is a topic that is weighing heavily on everyone’s mind these days. It’s this type of thinking that suits Carla well, as she finds herself leading a non-profit thinktank at the Center for Automotive Research (CAR). Before CAR, she was The Ohio State University’s assistant vice president for mobility research and business development, where she was able to combine her love of industry with academia. It also fulfilled a desire to work with students and be on the cutting edge of research. Carla wants to instill this same level of excitement in young women who might have thought about engineering as a career, but perhaps don’t have the historical knowledge she obtained growing up in a home where steel and automotive were a constant topic of conversation. Even, says Carla, the notebooks you write in. There is a vein of steel that runs through Doneen McDowell’s family tree, and it wouldn’t be crazy to say she owes her very existence to steel. In the early 1900s, her grandfathers immigrated to America from Croatia and Italy, respectively, and went to work for Midland Steel (now a part of Crucible Industries) outside of Pittsburgh. With more than 90 years of experience between the two of them, they understood the value of hard work and showing up every day, which is what they bestowed on their children and grandchildren while regaling them with steel mill stories at family meals. Growing up, McDowell had little interest in the automotive industry. But her father, ever the forward-thinker, encouraged her to focus on a STEM education because he understood the value it would bring Doneen in her chosen career. This guidance led her to her first job out of Youngstown St., working for EDS within General Motors. McDowell’s career spans a number of GM plants and facilities, as well as different disciplines within the GM manufacturing sphere, including assembly, stamping, and powertrain. Her experience has led her to now, where she leads the engine and component manufacturing within GM North America across 10 sites. This award, explains McDowell, is very much humbling for her as, like the other award winners, she didn’t step into the profession to earn accolades. She loves the work she does every day and looks at it as an extension of the commitment her grandfathers had to their work. It has allowed her to truly understand the value steel has played in her life, and gives her the opportunity to step into their shoes, if not the same way they did. McDowell might not be heading off to the mill in the wee hours, lunch pail in hand, but she’s putting in a good, honest day’s work, and that’s something she can pass on to her kids. These three automotive industry thought leaders are providing great examples of the ongoing innovation with new, higher-strength steels currently taking place in the automotive industry. For more information, visit www.autosteel.org.